On a documentary film shoot in Rome, we only had six hours to film B-Roll footage. Definitely not enough time. Weeks would not cover the amazing sites of Rome. 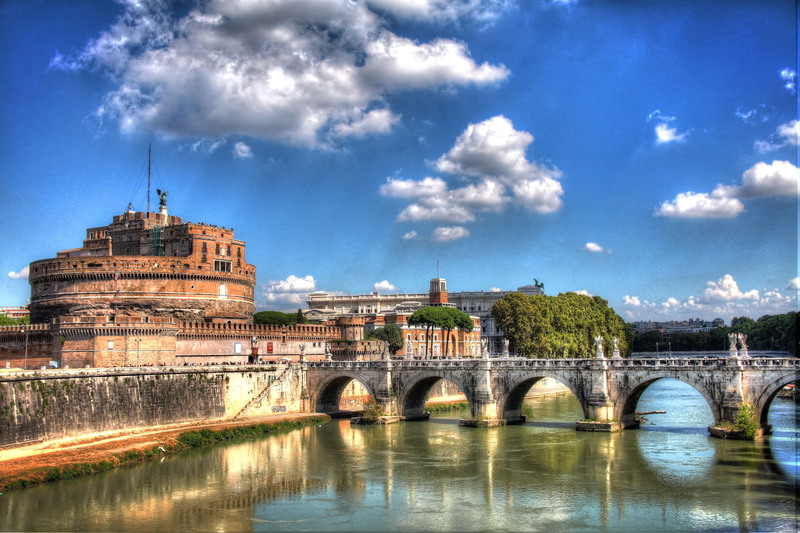 Ancient Roman Fortress on the banks of the Tiber River.